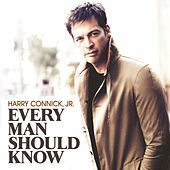 A gifted singer, pianist and actor, Harry Connick Jr. was poised to become one of the biggest stars of the 1990s. 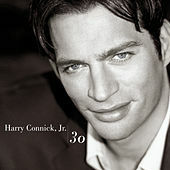 While that didn't quite happen, Connick is big -- both as an performer and actor. 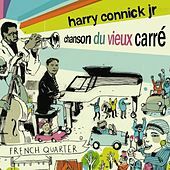 A native of New Orleans, he was a child prodigy who fell in love with jazz piano, and the rich musical legacy of his hometown has always informed his work. 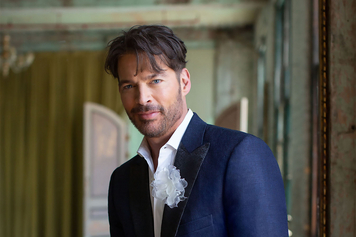 After moving to New York City, the handsome and charismatic Connick took a friend's advice and threw on some retro duds, he quickly landed a major recording contract. 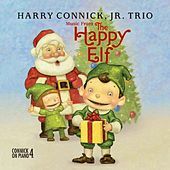 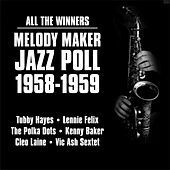 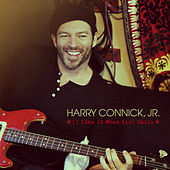 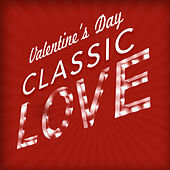 Connick's first two albums were jazz piano affairs, but when his pseudo-soundtrack for When Harry Met Sally (done in Frank Sinatra's patented 1950s Swingin' Lovers style) became a surprise smash hit that stayed atop the jazz charts for years, Connick kept the Sinatra thing going for a while. 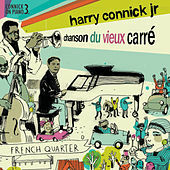 Then came an ill-advised but heartfelt New Orleans R&B detour. 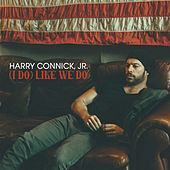 His old school R&B wasn't embarrassing, but since he'd always incorporated the feel of the city into much of his work, it did feel a bit redundant. 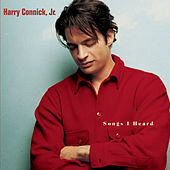 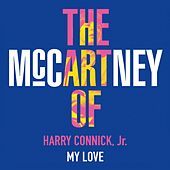 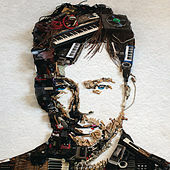 When Connick returned to jazz-based pop music with 1997's To See You, one could hear his renewed enthusiasm - in fact, his recordings from this point on are often better and more exciting than some of his earlier, better-selling releases. 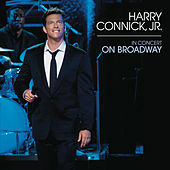 Many critics have failed to see (or hear) how much Connick's singing, songwriting and piano playing have matured over the years. 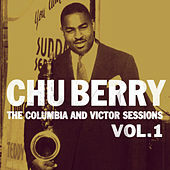 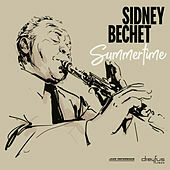 His single greatest development may be in the unheralded field of arrangements; his imaginative band charts on albums such as Come By Me and Songs I Heard show an originality and spark that would earn him acclaim in the jazz world if he weren't a pop star. At the same time, Connick take pains to strip all the other instruments away and show off his uncompromising jazz piano playing, often on Branford Marsalis' label. 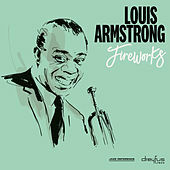 In 2007, he returned to New Orleans for Oh, My Nola, an album that contains all the verve and fire that his earlier efforts in the style sometimes lacked.